It is a comprehensive guidebook that condenses the attraction of sightseeing in Himeji.The pamphlet contains tourist information and tourism facilities including Himeji Castle. Yumeyakata offers a unique kimono experience with a full makeover: a photoshoot in the best locations of the former capital, Kyoto. Variety of attractive experiences, sutra writing and Zen meditation at a historical temple, Ninja practice in front of a world heritage, or sword-making in sweet country air are expecting you. Kobe is one of Japan's most famous regions with a wealth of attractions. Kobe's glittering harbor, mountains and night views impress even the most seasoned traveler. Introducing the Halal Kobe Beef Steak course meal. This course meal is served only at Kobe main store. Reservation and advanced payment is strictly required. This guide book introduces sightseeing spots of Wakayama City with big pictures. for our HALAL KOBE BEEF. You would be able to enjoy your precious dinner with us. [JNTO] PG-508 Shirahama, Koyasan, Kumano & Wakayama Pref. 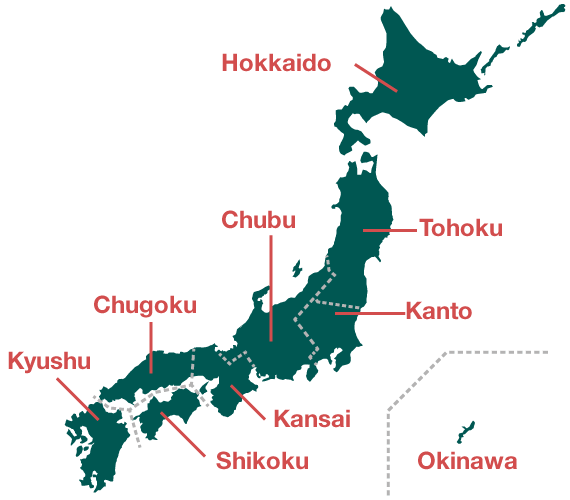 Introduction to areas known for their cherry blossoms in Kyoto, Osaka, and Shiga. It is a pamphlet that posted noteworthy festures of Himeji Castle was registered as UNESCO World Heritage Site, in 1993.It symbolizes Japan's culture of wood craftsmanship and artistry. Experts involved in the tourism industry have polished the charms of "Setouchi", and new travel products have been produced. The Sightseeing Map of the Nara city. Hotel Universal Port. Your wonderful adventure has begun. "Hotel Universal Port", an urban-type resort hotel is located very close to UNIVERSAL STUDIOS JAPAN ™. Enjoy an amazing journey with your family, friends and loved ones. This brochure introduces facilities of the Manyo Club, which is located throughout the country. Along the railways connecting Kanto, Hokuriku and Kansai areas, there are a lot of sightseeing spots where you can enjoy nature, history, culture, food, and hospitality. Introducing Tokyo's best shows, theme parks and nightlife entertainment, all in this 16 page brochure!